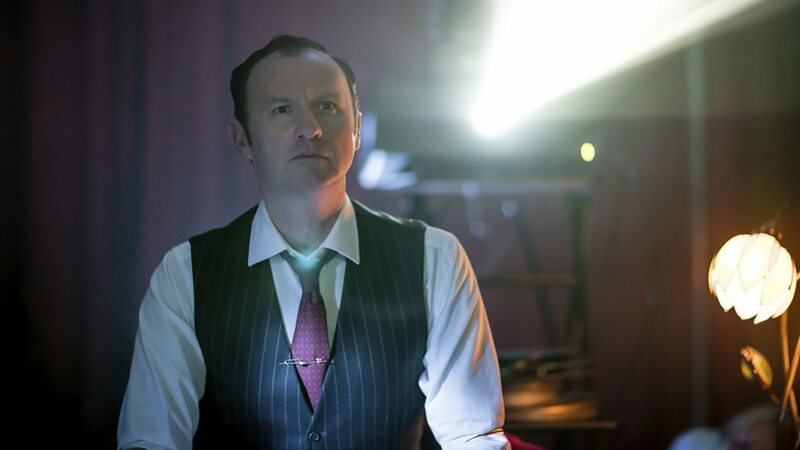 Doctor Who is the most iconic theme of any British TV series ever, right? 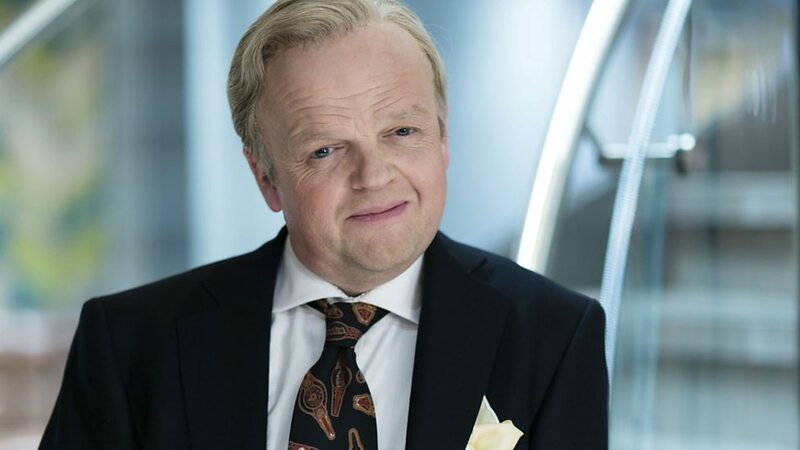 Well, not anymore, as a new national poll has seen a different show pinch the top spot to be crowned the UK’s favorite theme. 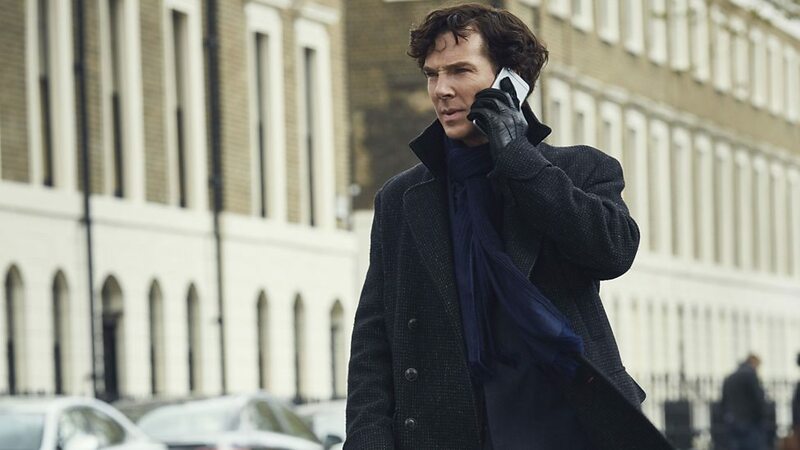 And that show is Sherlock. 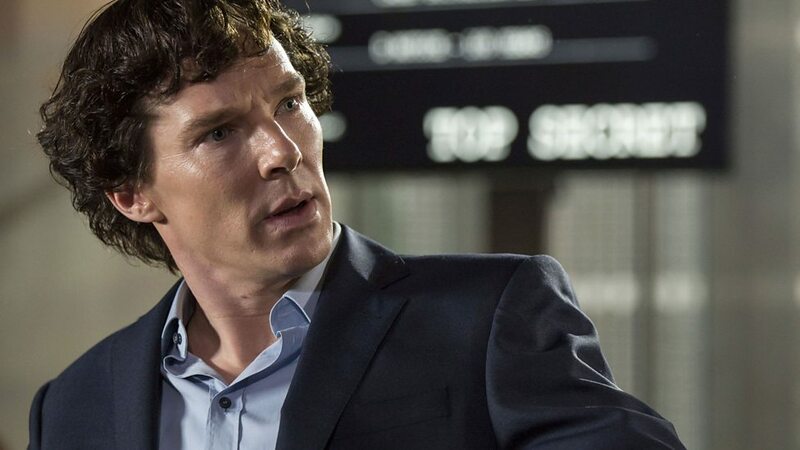 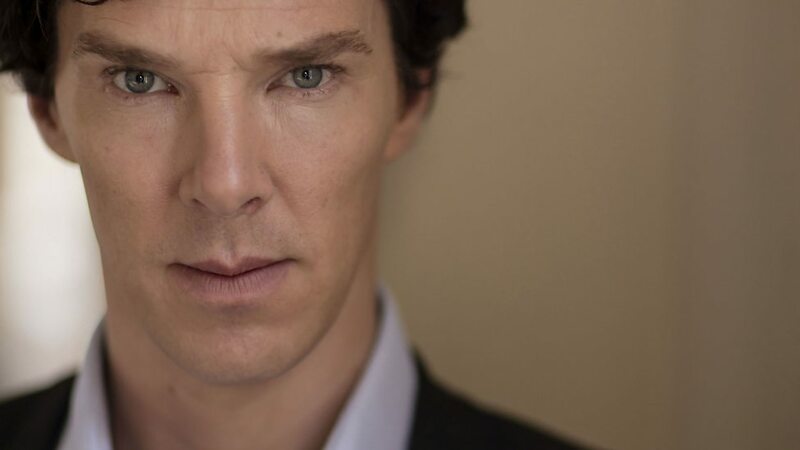 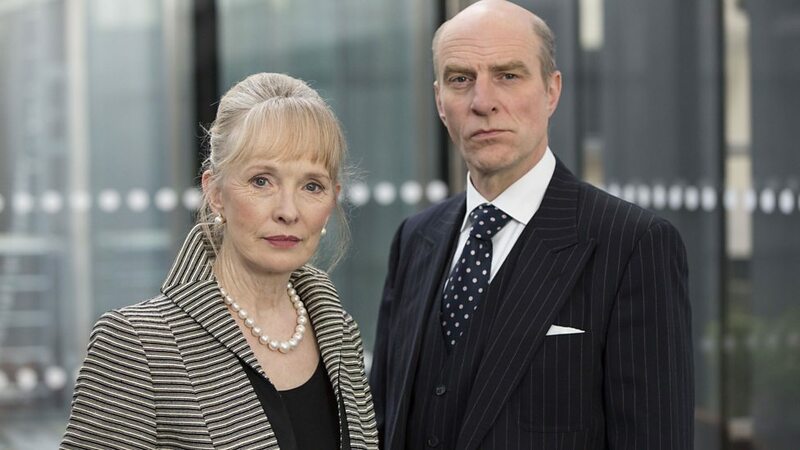 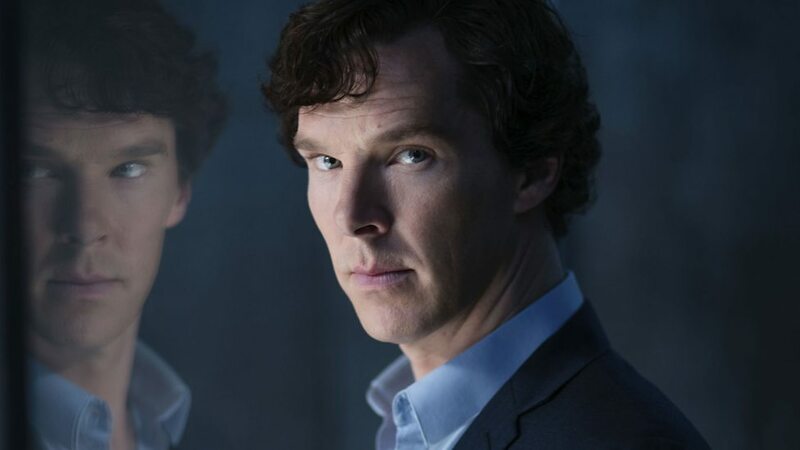 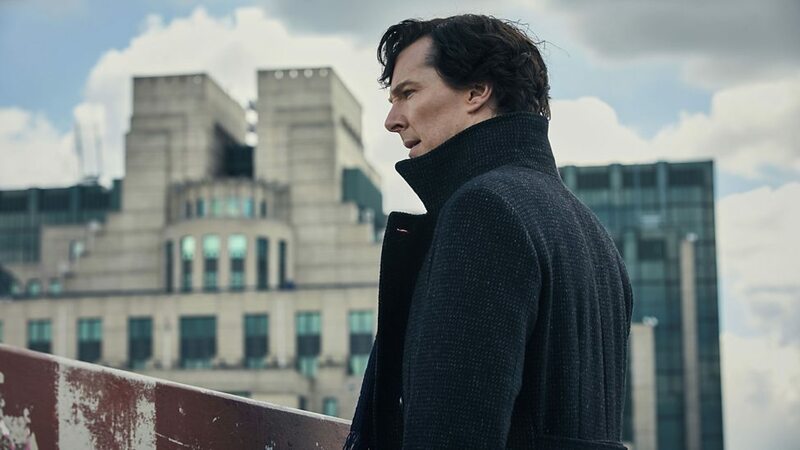 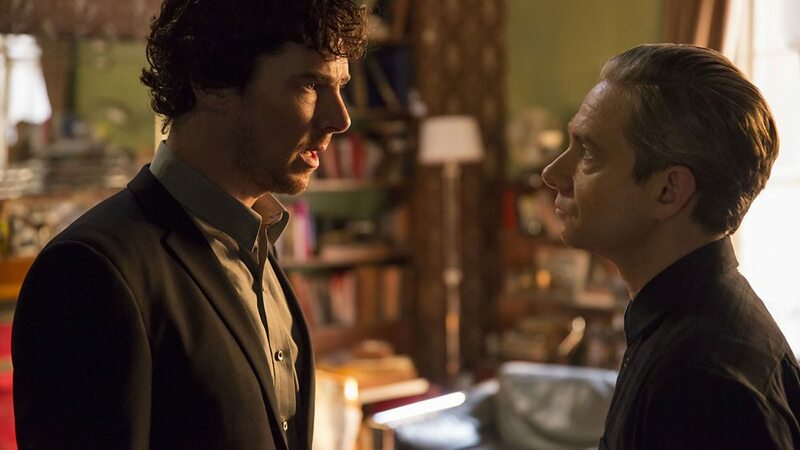 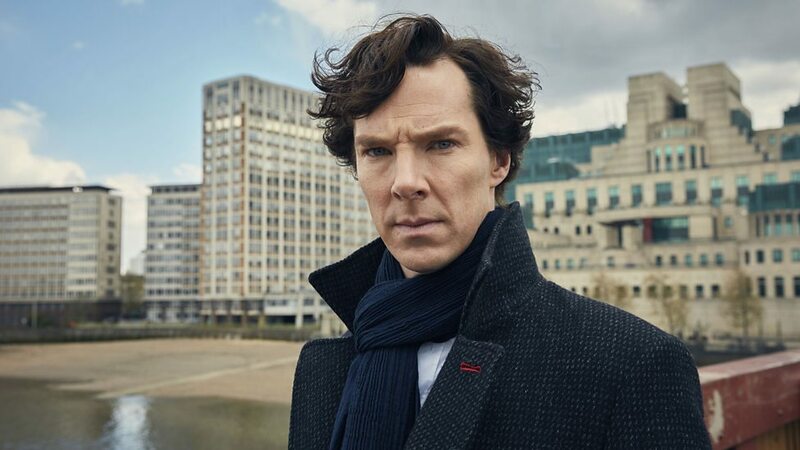 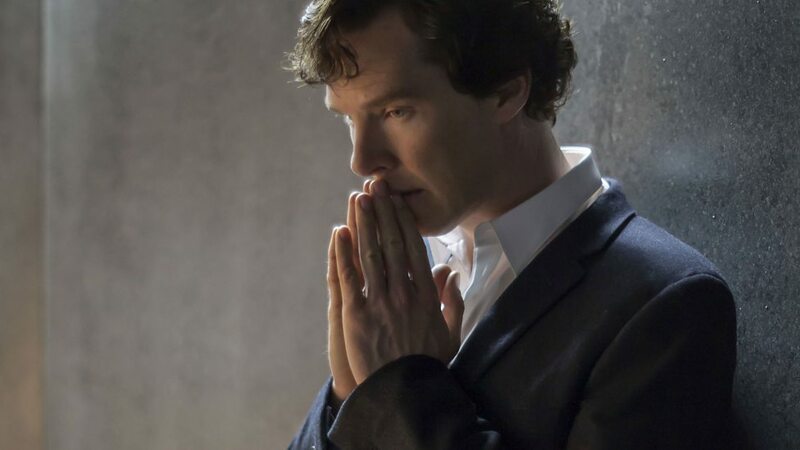 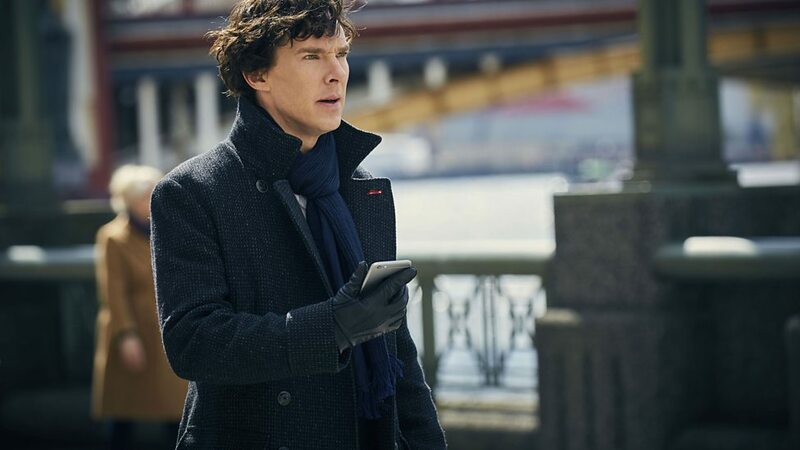 Classic FM, the BFI and Radio Times collaborated on this recent poll, asking Brits for their personal picks for the best theme in English TV history, and when the results came back in, Sherlock was the surprise first choice. 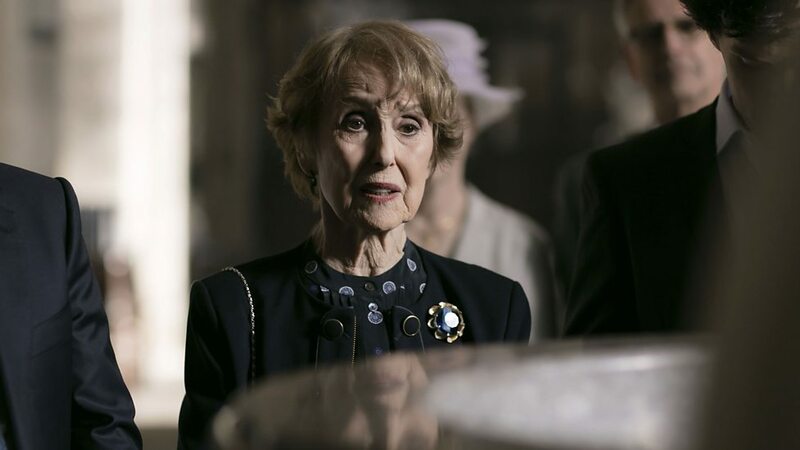 Of course, Doctor Who nabbed the second spot instead and if you’re interested, here’s the full list – mostly comprising classic British shows from decades past. 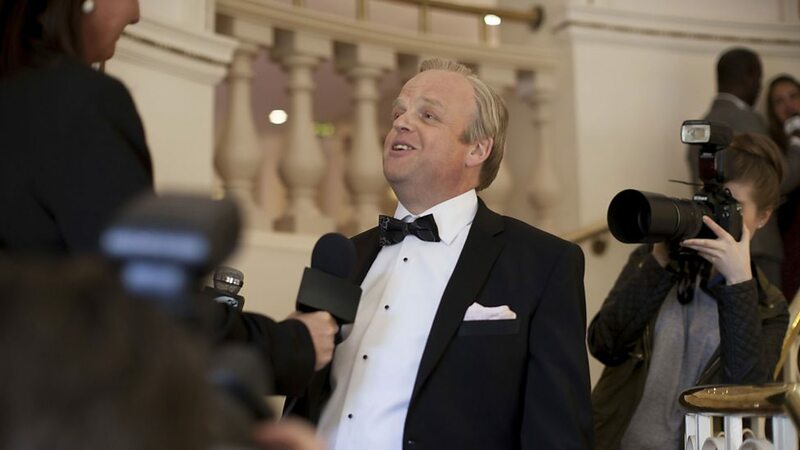 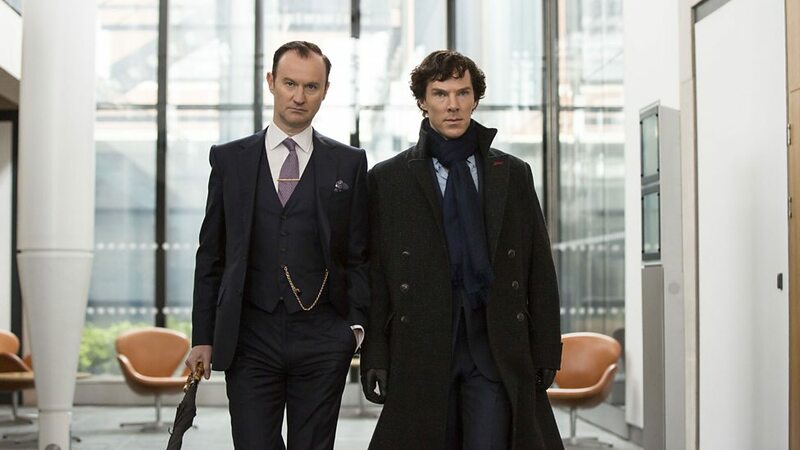 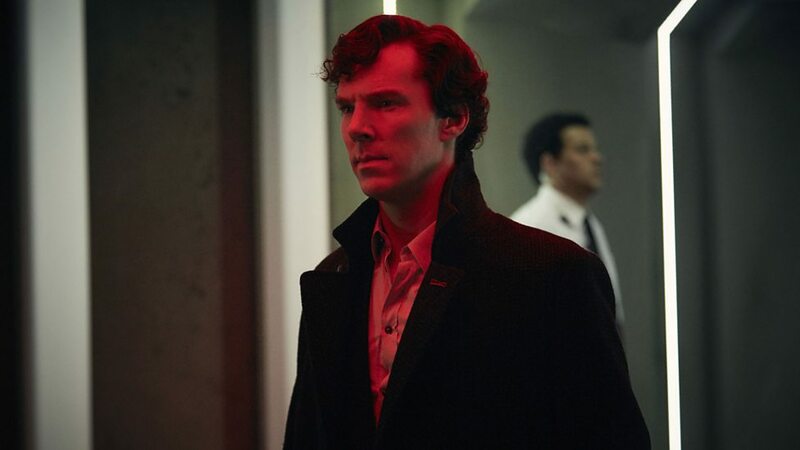 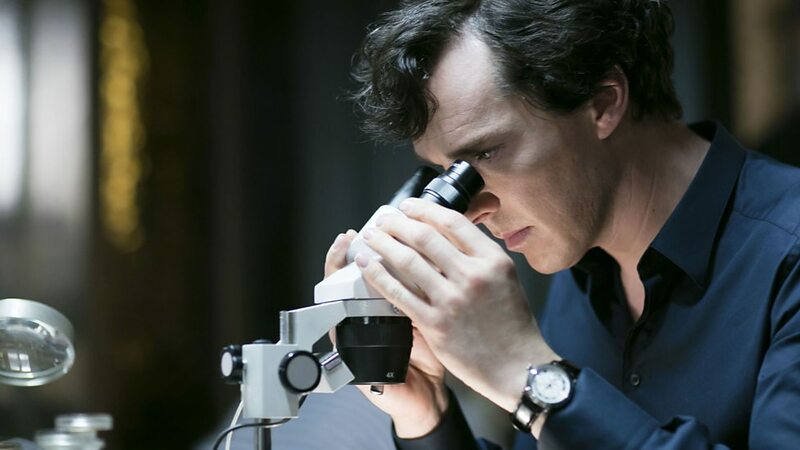 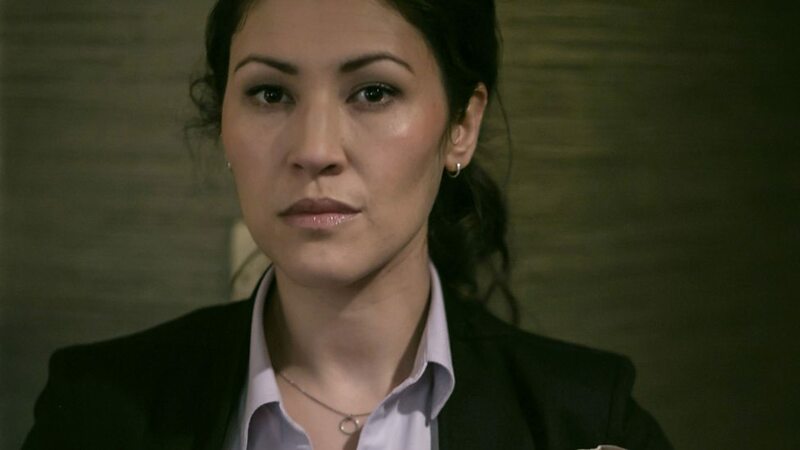 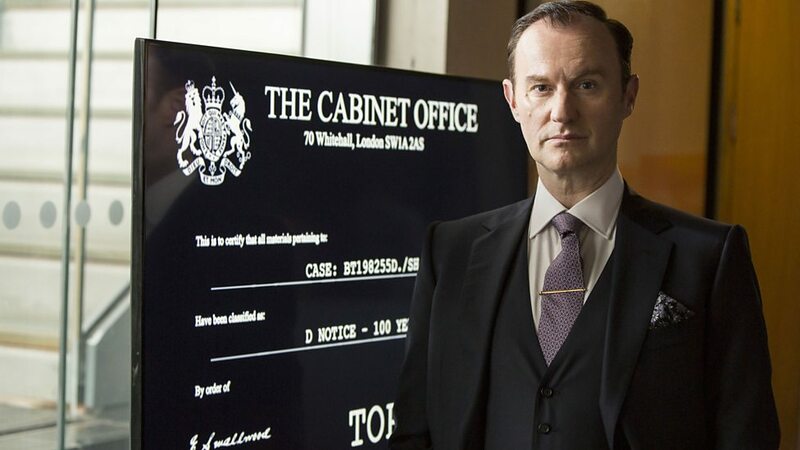 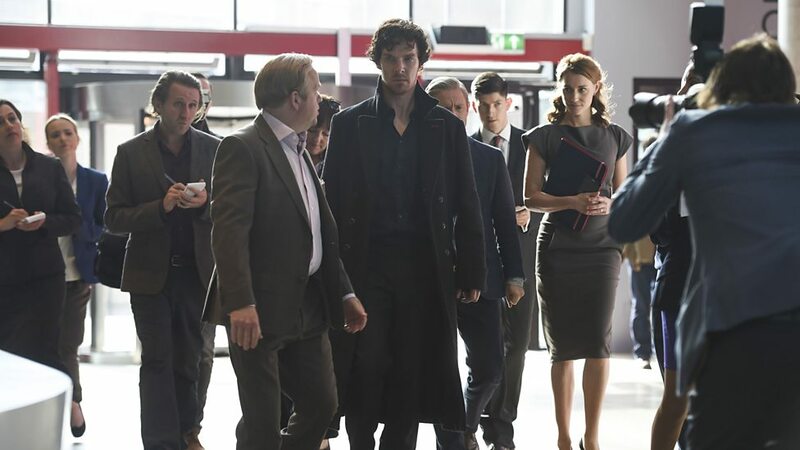 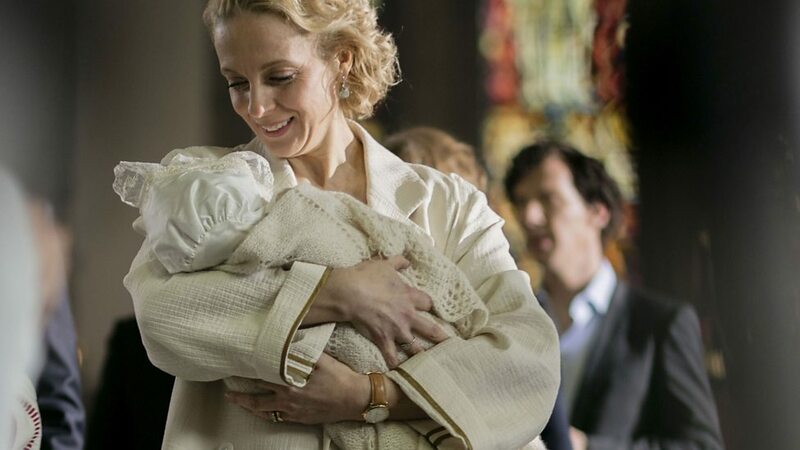 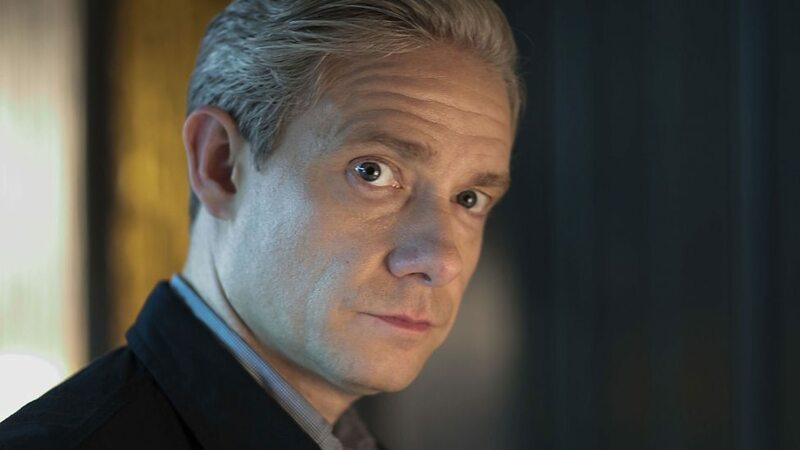 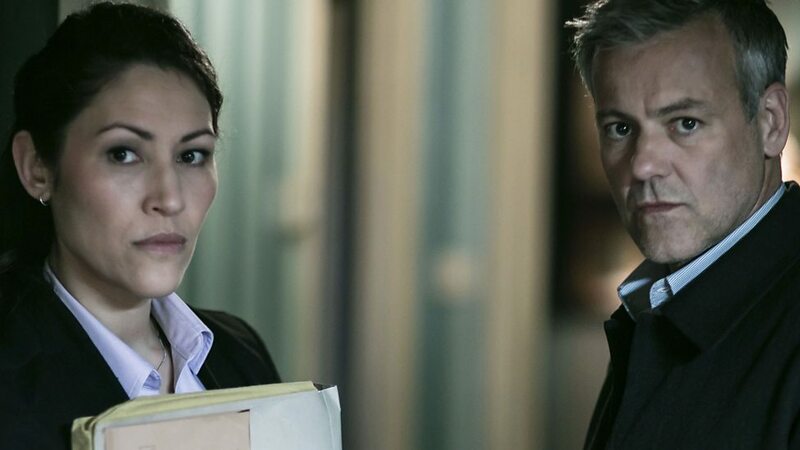 As fans will know, James Bond composer David Arnold and Michael Price came up with the instantly-recognizable theme for the hit detective series when Sherlock first debuted back in 2010. 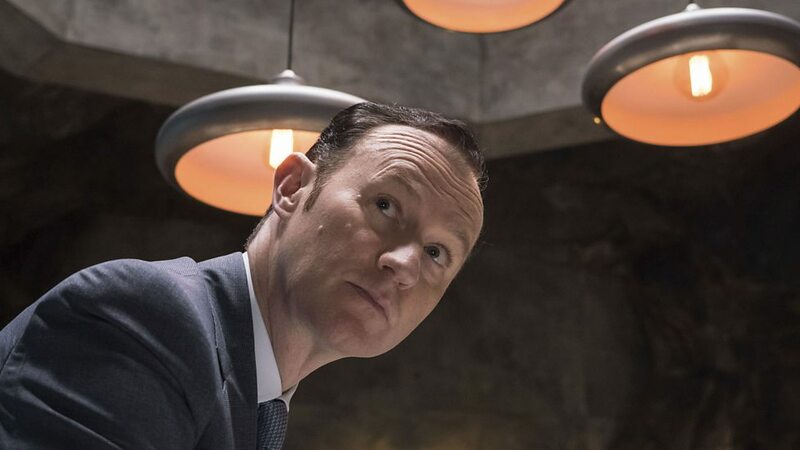 Doctor Who‘s historic opening music, meanwhile, was composed by Ron Grainer in 1963 and initially brought to life by Delia Derbyshire and the BBC Radiophonic Workshop, who are responsible for its unique otherworldly sound. 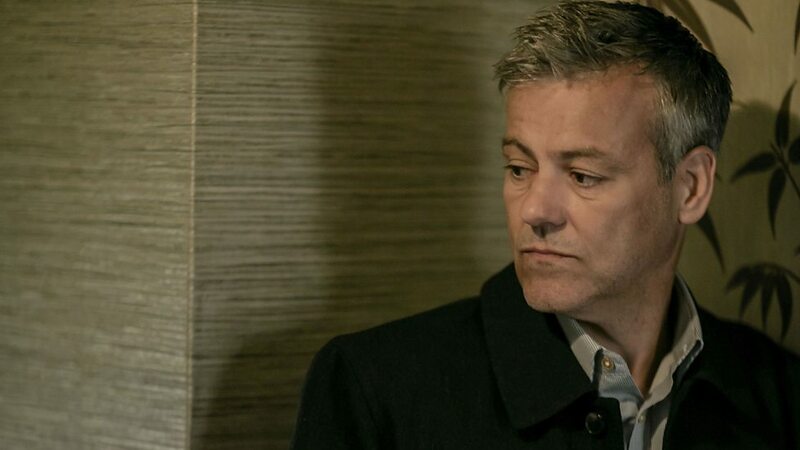 Many subsequent composers have offered their own takes on it over the years and the version heard in the season 11 opening titles comes from composer Segun Akinola. 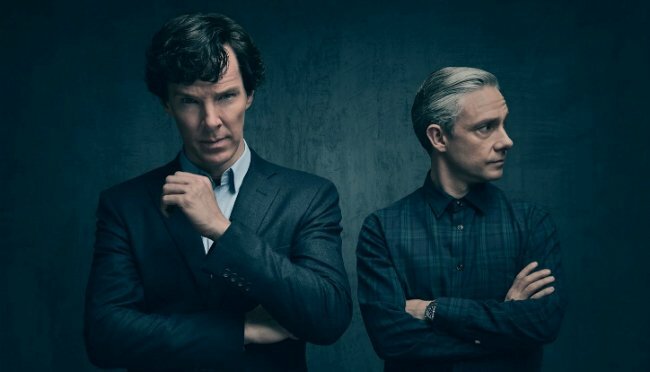 If nothing else, this poll just goes to show how much the British public love Sherlock and would no doubt lap up another run of adventures for Benedict Cumberbatch’s sleuth and Martin Freeman’s Dr. Watson. 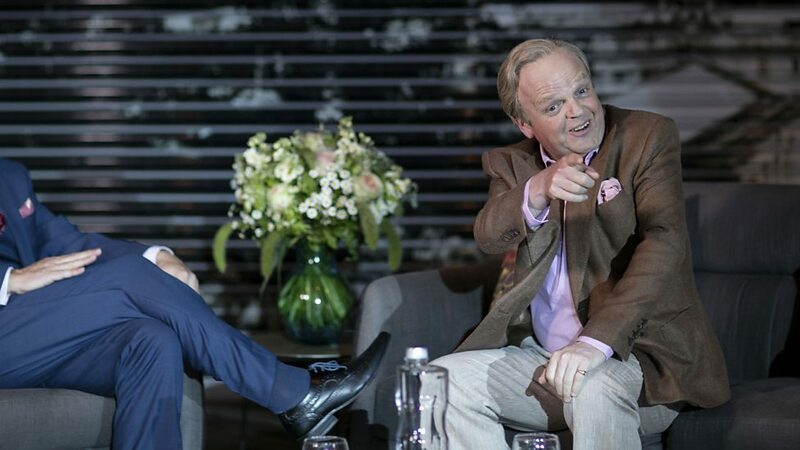 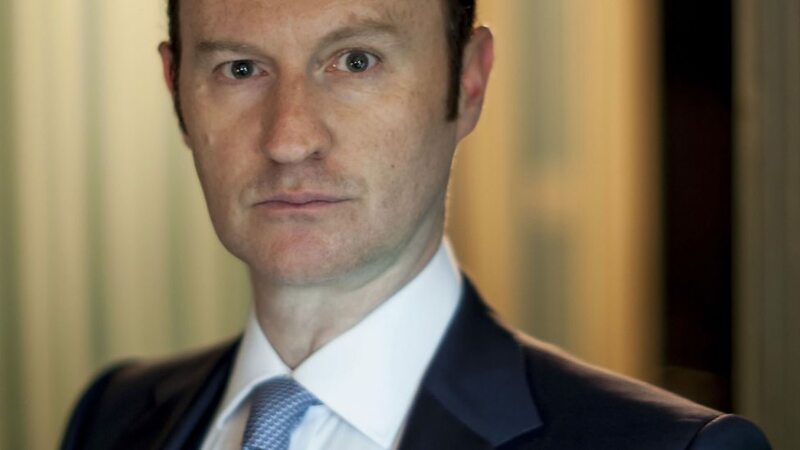 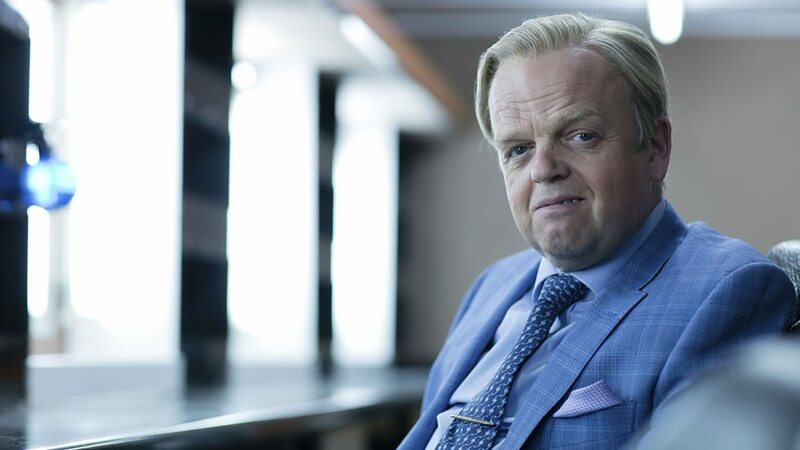 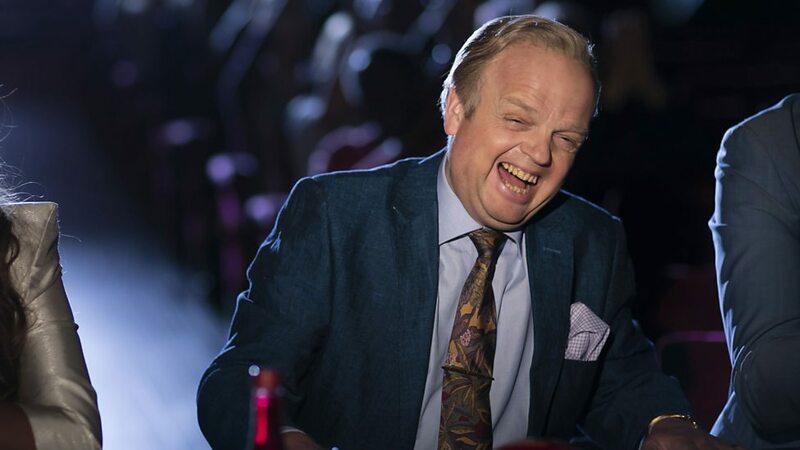 Unfortunately, there’s nothing new on the horizon right now as the two stars are busy with their big screen careers and creators Steven Moffat and Mark Gatiss have moved on to reboot another literary character, as Dracula is coming to the BBC in 2020. 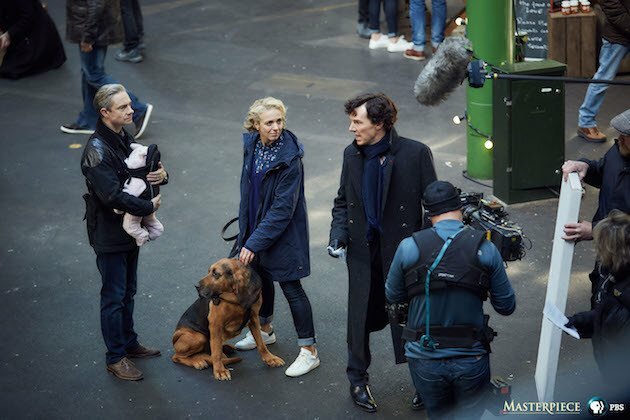 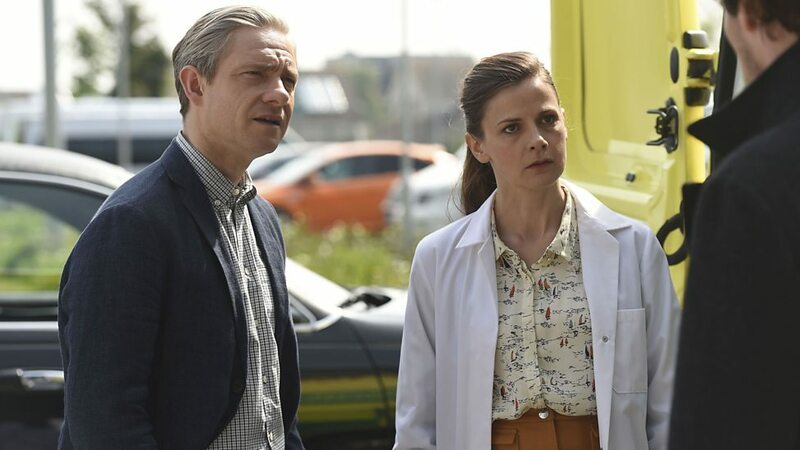 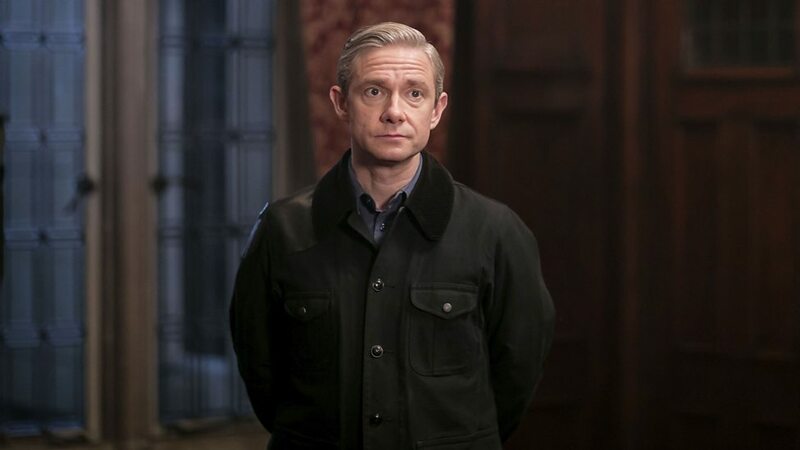 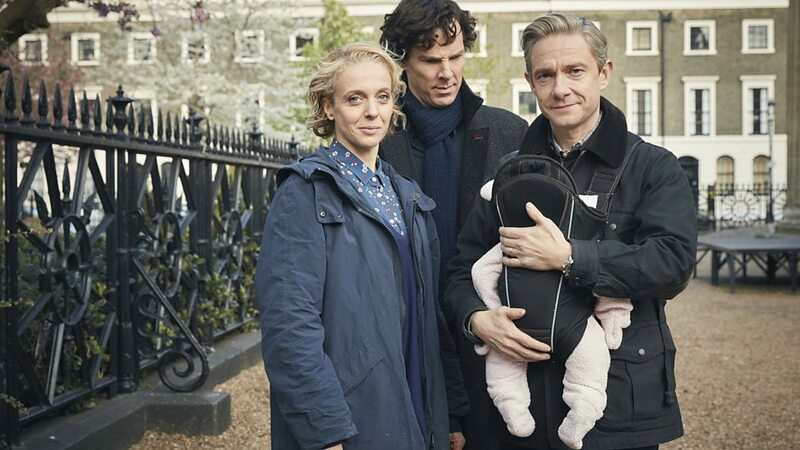 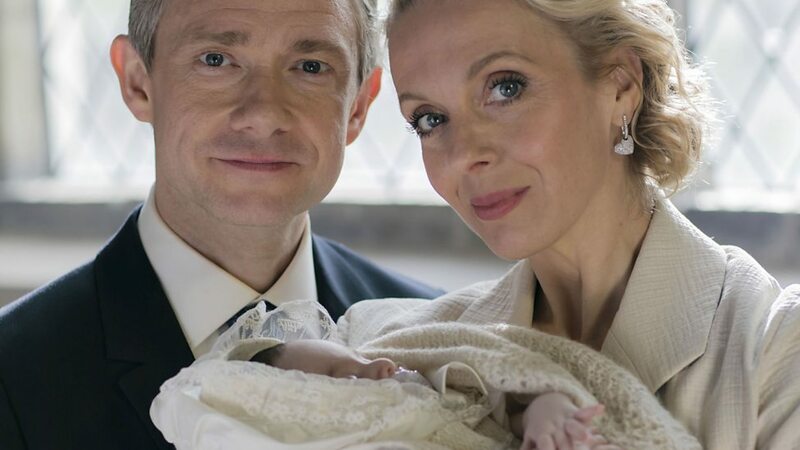 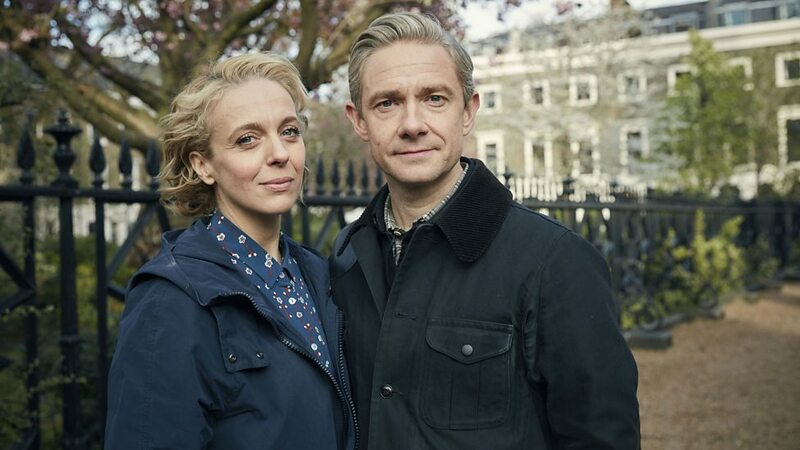 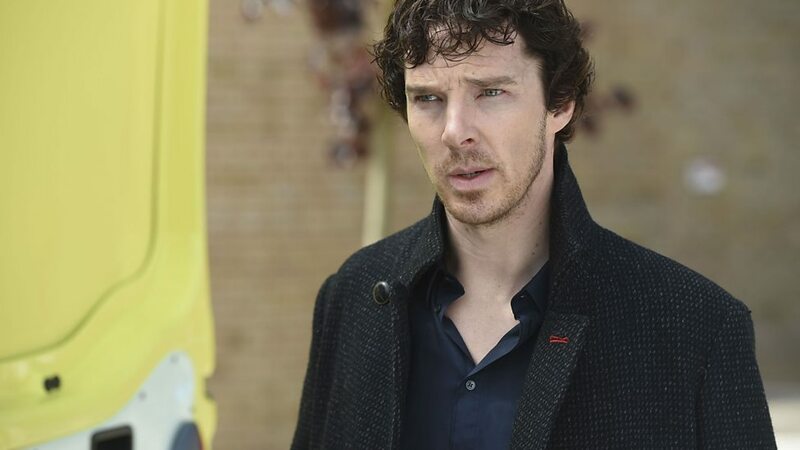 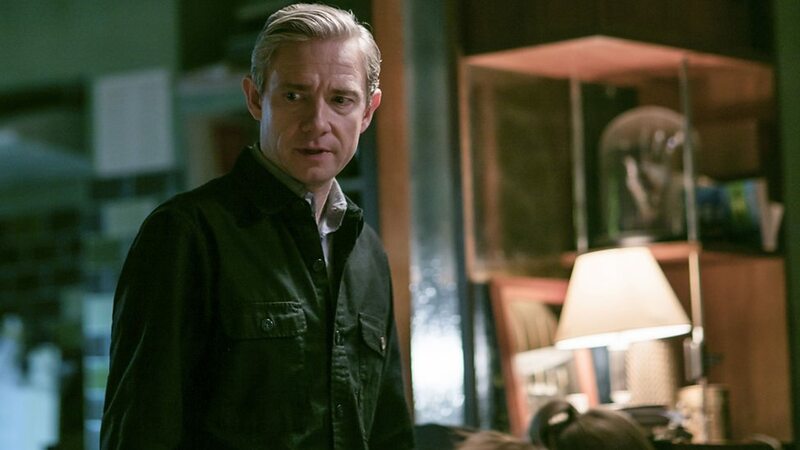 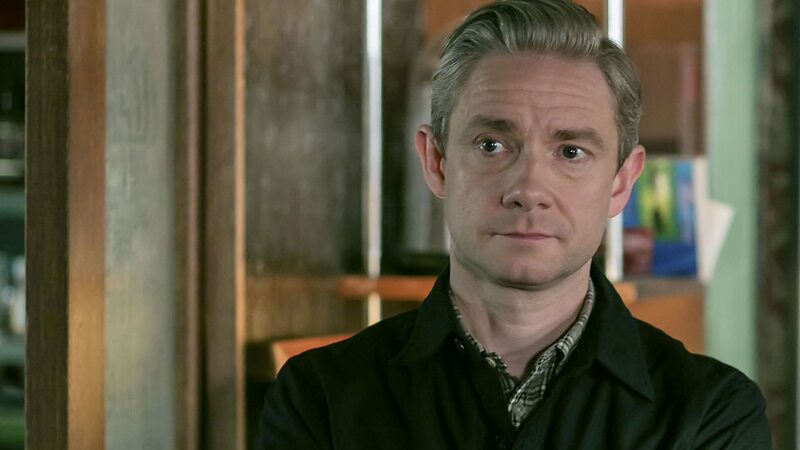 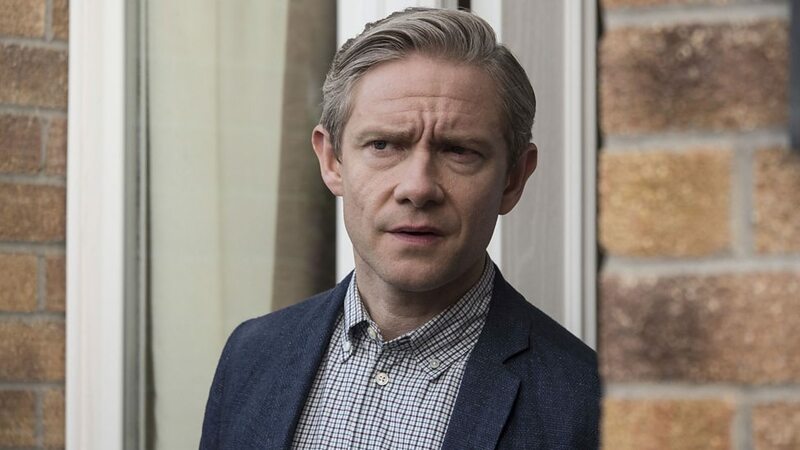 The most recent update on Sherlock‘s future comes from star Louise Brealey, who revealed that there was an expectation that a one-off special would happen eventually, but she’s not sure that’s the case anymore. 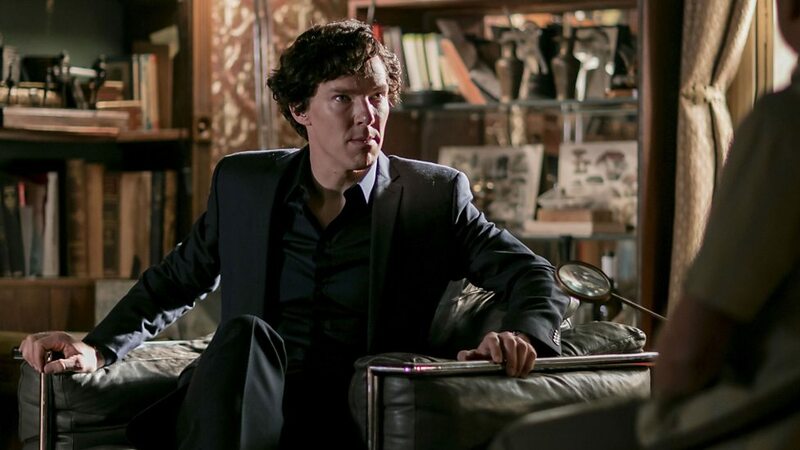 So, it sounds like if you want to hear that theme tune again, you’re going to have to binge-watch old episodes instead.